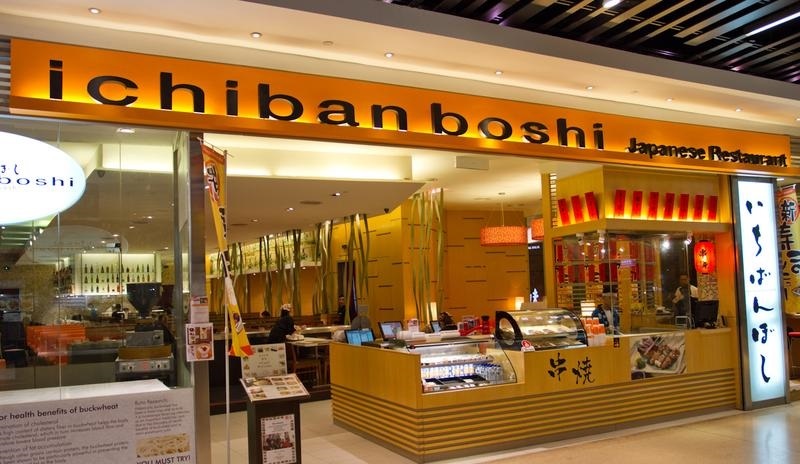 Ichiban Boshi is one of Singapore’s innovative and leading group of Japanese authentic and sushi belt restaurants, established since 1988. With 4 branches opened at Malaysia, Ichiban Boshi at Pavilion come with the contemporary design and cozy ambience, enable you to enjoy a wide selection of sushi, sashimi as well as cooked dishes and desserts. The salmon serve here are Air Flown in from Norway to ensure the freshness. Assorted grill food is available. 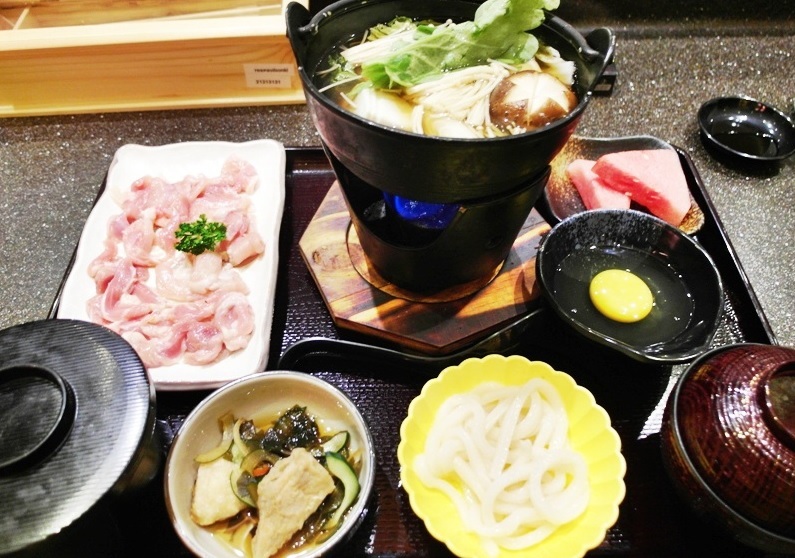 If you love the japanese style steamboat, you may try out their Sukiyaki Gozen ( Chicken or Beef ) set which just RM26.90. Ichiban Wazen (RM34.90) which had a good spread of items of tempura prawn, salmon sashimi, unagi, salmon teriyaki and side dishes. 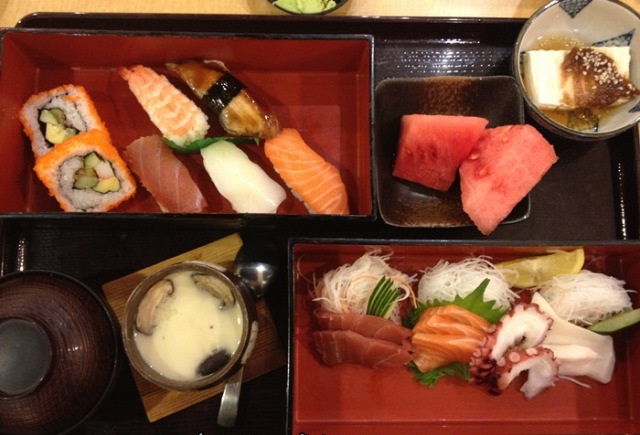 Sashimi and sushi wazen (RM39.90) come with assorted sashimi and sushi items. 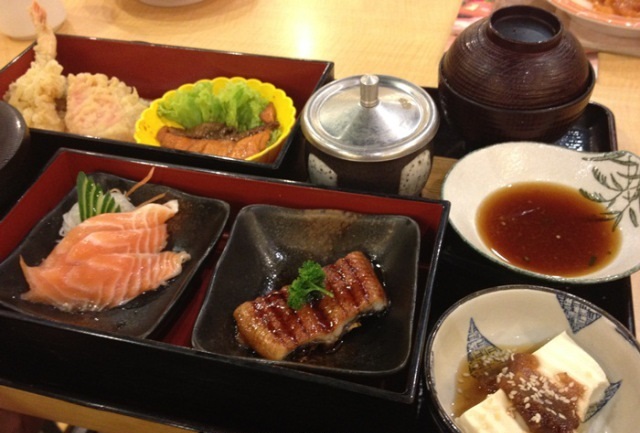 This Japanese restaurant chain provides an ideal venue for family gatherings as well as business meetings. For Japanese food lovers who want to enjoy premium Japanese cuisine at affordable prices, this is the place but relatively the food quality is just average. 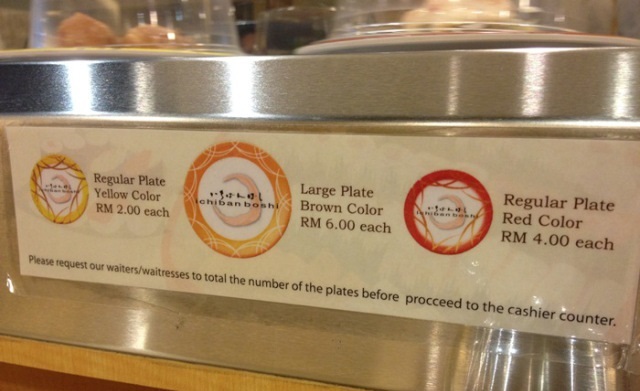 Sunway Giza Shopping Mall, Lot F-01, Level 1, No.2, Jln PJU 5/14, Kota Damansara, 47810 PJ. Publika Shopping Gallery, Lot 25, Level G3, Jln Dutamas 1, 50480 KL. Setia City Mall, Lot 7, Level LG, No. 7, Per. Setia Dagang, Sek U13, Shah Alam.